Sustainable Gardening Photo Contest - Enter Today!! Dear Photographers – professional, amateurs and students - we need your gorgeous photos! Enter our photo contest to show us what sustainable garden feature(s) inspire you. The contest is free and open to photographers of all ages. Good luck and happy garden photography! 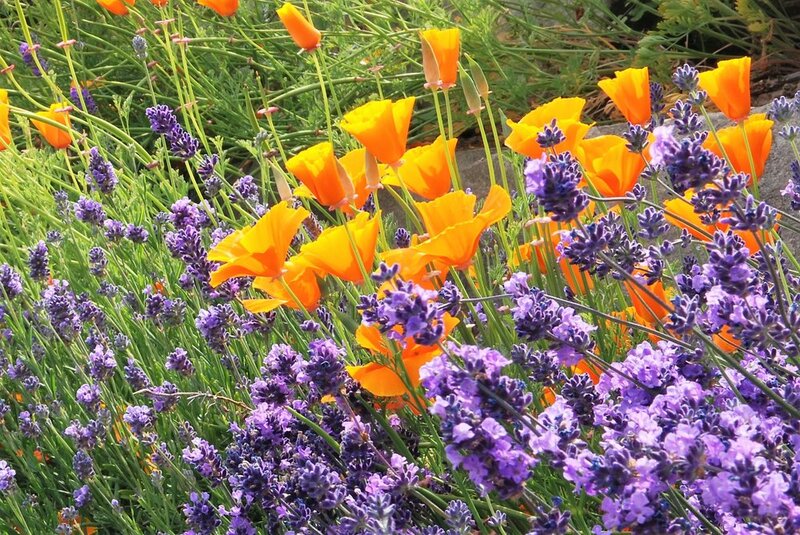 The South Bay Green Gardens website would like to wish everyone a Happy Spring! Go on a Wildflower Treasure Hunt! Take Your Lawn from Grass to Gorgeous - and get a rebate! Wishing you a wonderful Spring, full of butterflies and flowers.